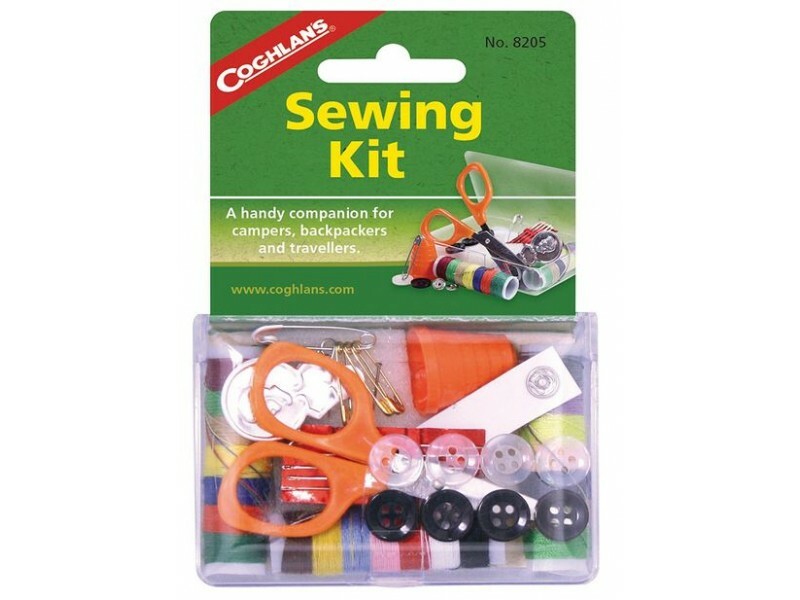 Coghlan's Sewing Kit is a pocket-sized sewing kit that is great for campers, backpackers and travelers, as well as a good addition to any survival kit or go-bag. 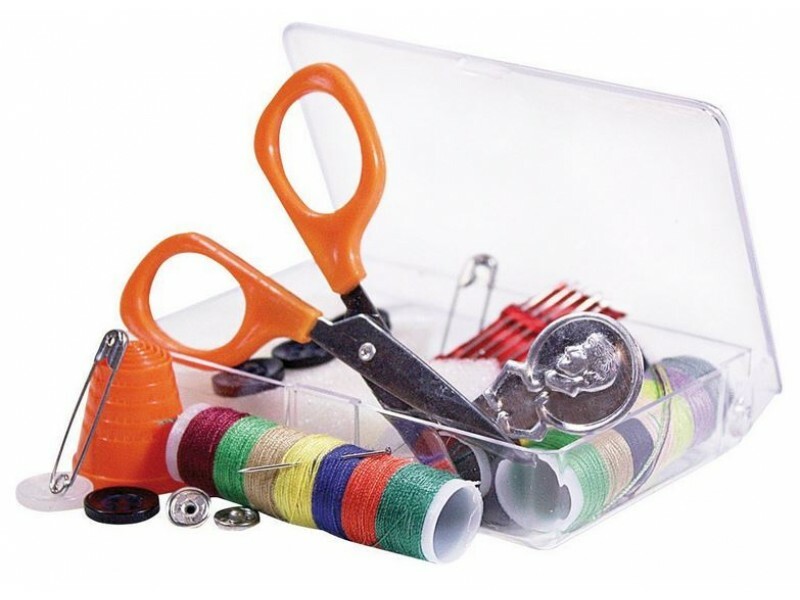 Be prepared for a holey sock or a rip in your pants, while on your adventure. 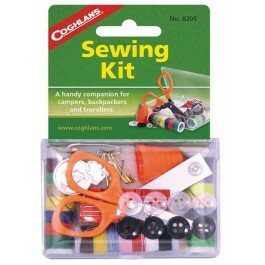 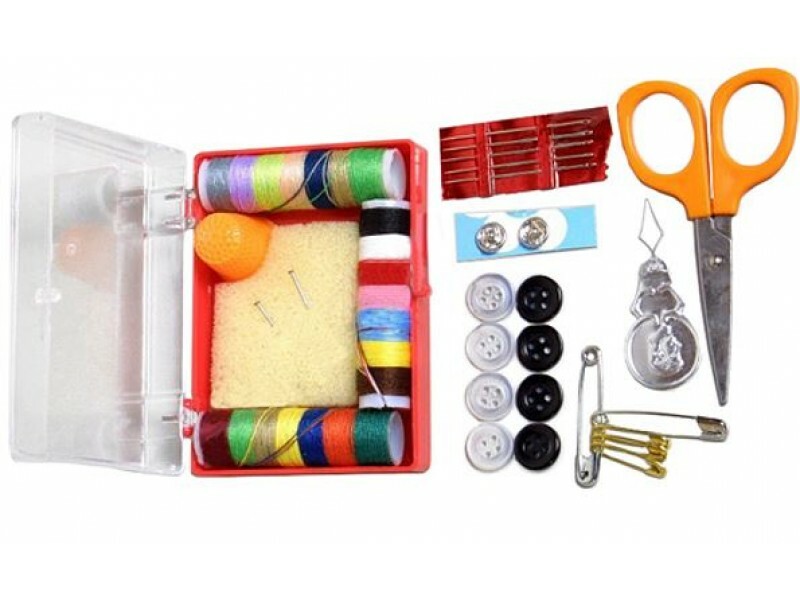 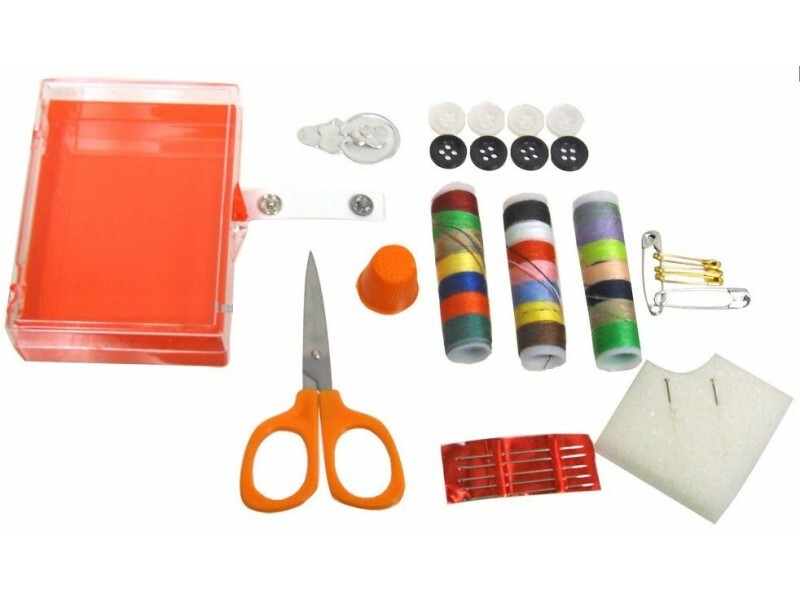 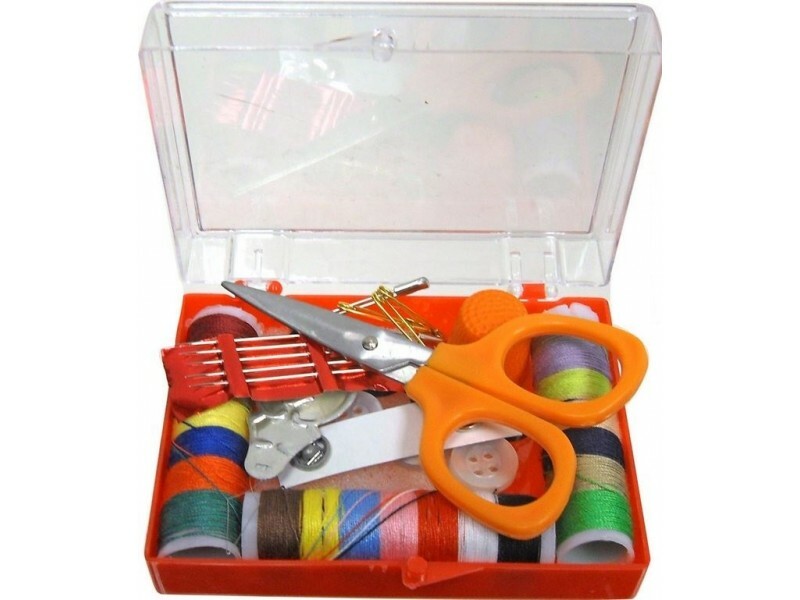 Coghlan's Sewing Kit includes all the essentials you may need it includes 50 yards of thread in an assortment of colors, 8 buttons, 2 snaps, 5 safety pins, 2 straight pins, 5 needles, a needle threader, thimble and scissors.